Under the direction of Matt Hush, the studio is a team of professional photographers that specialize in social documentary and people photography. We work mainly within commercial environments and commissions for private and corporate social photogrsphy documentaries. We are also the only providers of a fully interactive instant uploading, printing and customer research photography tool within Malta. Beyond this we offer a full graphic design to print service and public relations management for small and medium sized enterprises based within Europe. Our technical insight is of the highest standards and our relaxed, fun and spontaneous approach to our work ensures that our clients benefit from our creative instincts. Whether you are booking a photoshoot at the studio, planning photo shoot outdoors on location in Malta or Gozo, or wish to entrust the photography of your impotant event to us, we use our experience and skills to create stunning images which convey your journey, your message and your story. We’ll take the time to get to know you and the people closest to you, so that the result is a personal collection of images that you and future generations will cherish. We offer photo shoot experiences throughout Malta, Gozo and further afield, in our purpose built photography studio, on location and for events and ocassions. A photo shoot with Hush Studios is a wonderful gift option throughout the year and a great opportunity to capture those moments that make life that little bit sweeter! 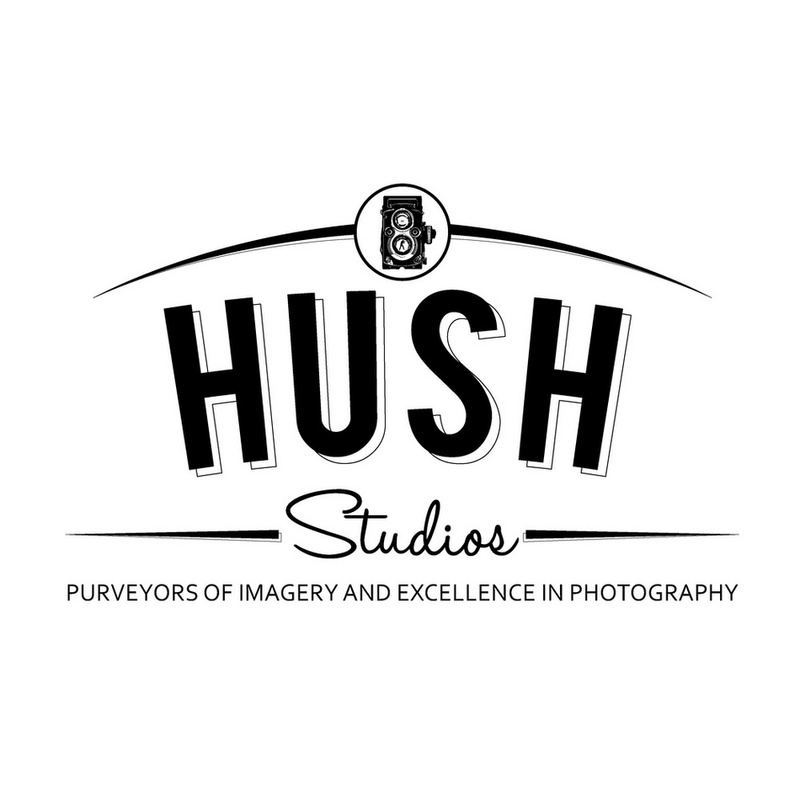 Hush Studios is available by appointment only and you can make your requests for information and photo shoot bookings using our online contact form. Don’t know what to wear or what to bring? Don’t worry, we can assist you in advance of your photographic appointment. We encourage you to add your own ideas and props to our studio, but also have an abundance of accessories available. On location photo shoots are great fun and we will work closely with you to plan your experience. In-Studio photo shoots all have an appointment window of 60 minutes or so, allowing time for outfit changes, nappy changes and mood changes. For more about packages and prices please get in touch. We offer the following type of photo shoots on location and in studio depending on what you have in mind. Graduations and Celebrating Other Achievements through a personlised photoshoot. Life is compiled of special moments every day that are marked out by key events throughout the year. Hush Studios is expert in capturing the natural moments of your and your family for all the occasions you can possibly imagine. Check out some of the popular photography options that we photograph full time throughout the year. Hush Studios is the leading supplier of seasonal photography experiences direct to the public and also on behalf of companies that wish to add something magical to their Christmas offer and some uniqueness to other key moments in the year. The photographers at Hush Studios, www.kidsphotosmalta.com and www.weddingphotosmalta.com are regularly published in print and online through a number of diverse magazines, blog pages and websites throughout the world. Hush Studios is available for commercial assignments in a diverse range of children and family related business sectors and we have enjoyed marketing and advertising projects with producers and suppliers of children’s fashion retail, toys, education and health. At Hush Studios we can provide a concept to reality photo shoot and marketing service that will ensure your message is heard and seen by in the best way by your target audience. If you are looking for a creative photographer for your next commercial project or event be it related to maternity, children and families or other sectors, then contact us directly for our wider portfolio of work for international clients that have included: Accessorise, Monsoon, Nestle, Parfois, Lidl, Suite Bianco, 7 Camicie, The Make Up Factory, Kempinski, Henry J. Beans, Renault and more as well as local leaders in retail and other business sectors, including commercial advertising photography for Prive Hair Dressing, Glow by Diane Nicolic, The Convenience Store, Med Aesthetic Clinics, Fontana Cottage Products, Jolie and others.